"If it is [a real deal], we will get it done," Trump said in a Twitter post. "But if not remember, I am a Tariff Man." 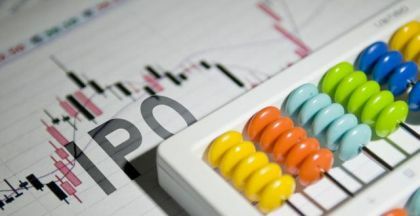 The stock market turned sharply lower Tuesday after U.S. President Donald Trump threw fresh doubt on a China trade agreement that he touted just days ago as "an incredible deal." Although he held out the possibility of an extension of the 90-day trade truce with China, negotiated Saturday with Chinese leader Xi Jinping, Trump warned Tuesday he would revert to tariffs if the two sides could not resolve their differences. Wall Street, which soared Monday after the president's weekend comments, plunged Tuesday in response. The Dow Jones Industrial Average lost 799 points, or 3.1 percent, to close at 25,027. The Standard and Poor's 500 dropped 3.2 percent, and the technology-heavy Nasdaq plunged 3.8 percent. The threat of an escalating trade war between the world's two largest economies has loomed large over financial markets and the global economy for much of the year and investors greeted the ceasefire agreed by Trump and Chinese President Xi over the weekend with relief. The Republican president addressed one of the concerns by indicating he would not be opposed to extending the 90-day truce. 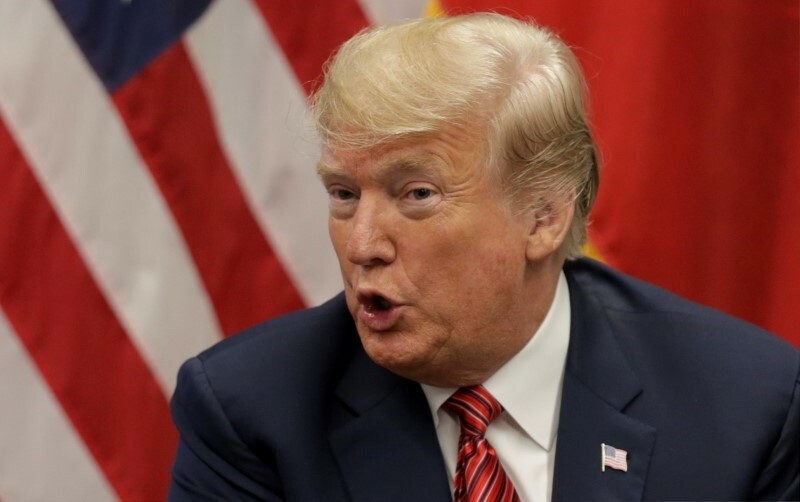 Trump said Tuesday his team of trade advisers led by China trade hawk U.S. Trade Representative Robert Lighthizer would determine whether a "REAL deal" with China was possible. It was these comments that threw the market into turmoil today, sending the treasury bond market sharply higher. "It doesn't seem like anything was actually agreed to at the dinner and White House officials are contorting themselves into pretzels to reconcile Trump's tweets (which seem if not completely fabricated then grossly exaggerated) with reality," JPMorgan Chase said in a trading note.